Join us on Good Friday as we reflect upon our Savior's Sacrifice for our sin through song, communion, and a time in God's Word. Help us get ready for our Easter Service by participating in our church workday. We will be mulching, trimming, planting, and spring cleaning. If you have the appropriate tools for the task, please bring them! Students from across the city gather for an unforgettable weekend! During this in-town retreat, students stay in local homes with their small groups and also gather together on campus for main sessions. 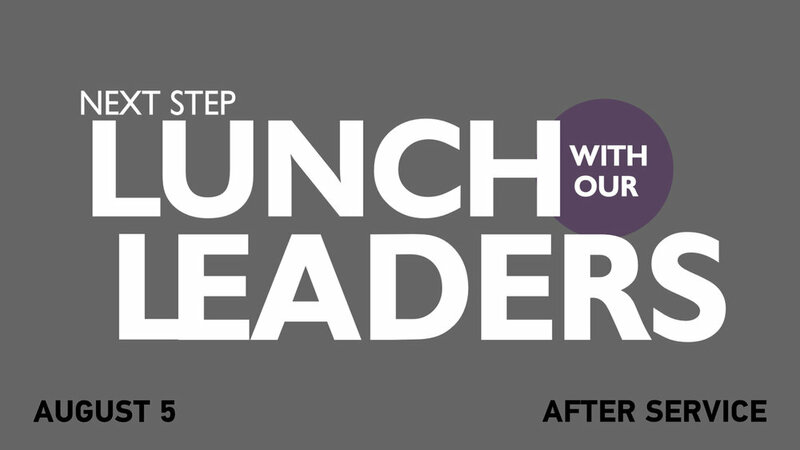 Lunch with the Leaders is a great way to learn more about our vision, history, and priorities while you meet some of our key leaders. The lunch program consists of an overview of Vertical Church, a question and answer period, testimonies, and fellowship around the meal (FREE LUNCH). Plan to join us for a special time of worship as we celebrate the birth of our Savior. We will have one service at 4 PM. Please register for the service you plan on attending so that we can plan accordingly. You Are Loved! The holidays are just around the corner and we are excited for a special Kids Night Out Christmas Party! It will be a night so packed with fun even the Grinch himself wouldn't want to miss it! Make plans to join us for a church-wide dinner to celebrate God's faithfulness. If you plan on joining, please see our food sign-up list to see what is needed. Unashamed adoration and unceasing prayer are two pillars of our church. Make plans to join us for a night of worship and prayer. Dinner will be served from 5:30-6:15 PM and worship will start at 6:30 PM. 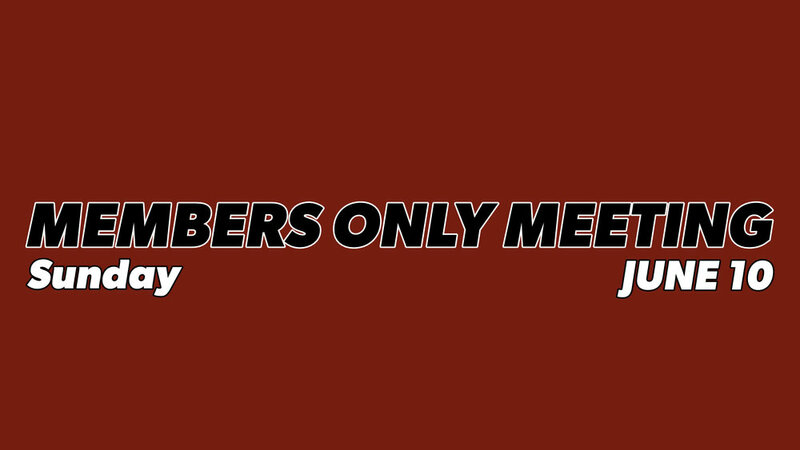 If you plan on joining us for dinner or need to use the nursery, please register so we can plan accordingly. Princesses, superheroes, and unicorns alike are invited to the next Kids Night Out! There will be a costume contest, pumpkin decorating, bobbing for apples, a pie eating contest, and other fun games and challenges to go along with a great meal and prizes! Make plans to celebrate what God has done and what God will do at Vertical Church! Following our worship service, we will continue the celebration with a church lunch (taco/nacho bar). If you plan on joining us, please sign-up to bring one of the food items on the list below. Unashamed adoration and unceasing prayer are two pillars of our church. Make plans to join us for a night of worship and prayer. A nursery will be provided for ages 3 & under. 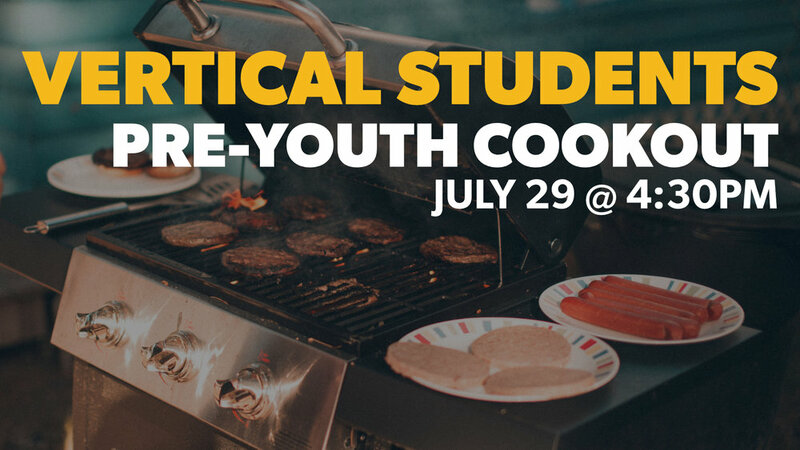 Students, join us as we enjoy a time grilling out and hanging out. There will plenty of food and fun to go around! We would love for our students and their families to join us for a cookout and pool party this Sunday at the McRae's home and welcome our new Pastor to Students, Justin Laskowski. If you plan on attending, please register by Friday afternoon so we can plan accordingly. We will gather with like minded churches in our community for a night of worship and prayer at Community Bible Church. A nursery will be provided. Please register if you plan on attending. God has blessed us with an amazing building and we want to be good stewards of what He has provided us. On July 7th, we will be doing general landscaping around the church such as pulling weeds, spraying for bugs, bush trimming, weed whacking, removal of dead plants, and spreading mulch. Join us as we enjoy a time grilling out and and hanging out prior to youth at 5:30pm. There will plenty of food and fun to go around! Unashamed adoration and unceasing prayer are two of the things that make us who we are. Join us for a night of worship and prayer as we come together and lift our voices and proclaim the glory of the Most High! Come and enjoy getting to know and spend time with other women from Vertical Church! Bring an appetizer or dessert, a friend, and come ready to have some fun. Go with us where no kids night out has gone before. There will be games, food, and prizes as we go to space and beyond. Join us as Pastor Matt provides an update on what God is doing at Vertical Church. During the meeting, we will be having a homemade ice-cream contest. Prizes will be awarded for 1st, 2nd, and 3rd place. If you choose not to participate in the competition please bring ice cream for you, your family, and then some! School is out and we are ready to celebrate! We will be having a bonfire with tons of food, games, and all the marshmallows you can eat. Baptism is the public declaration of one's faith in Christ and a visual representation of a believer's burial and resurrection into new life. If you have not yet been baptized and would like to better understand the importance of baptism, this class is for you! This class is open for ages 10 & up. 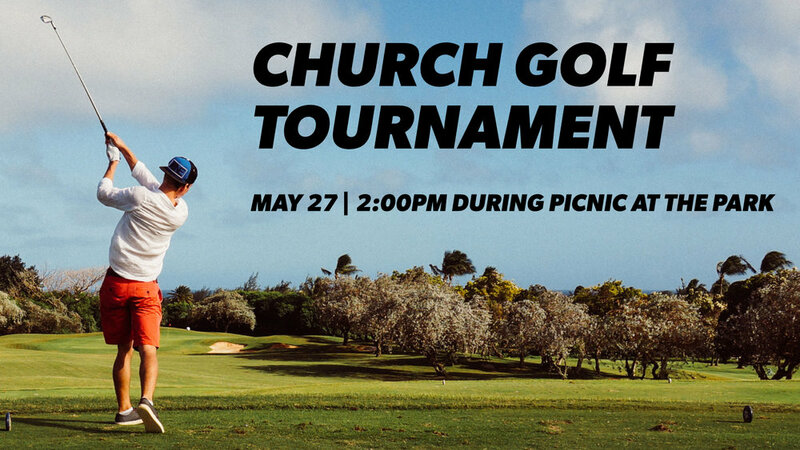 During Picnic at the Park, we will be having a church golf tournament. Whether your a seasoned pro or don't even know what a bogey is, come out and enjoy some time on the links with other people at your level! REGISTRATION ENDS TOMORROW! Make plans to kick-off the summer with us on Sunday, May 27 at Jamestown Park for a church picnic. Hamburgers, hot dogs, drinks, condiments, chips, and utensils will be provided. If you plan to attend, please bring a side dish or salad and a dessert to share! Vertical Students is for students in 6th-12th grade. Bring your Bible, bring a friend, and come hang with other students your age who are seeking to know Jesus. We will have some fun, a time of worship, and discuss in small groups how Pastor Matt’s sermon applies to students.